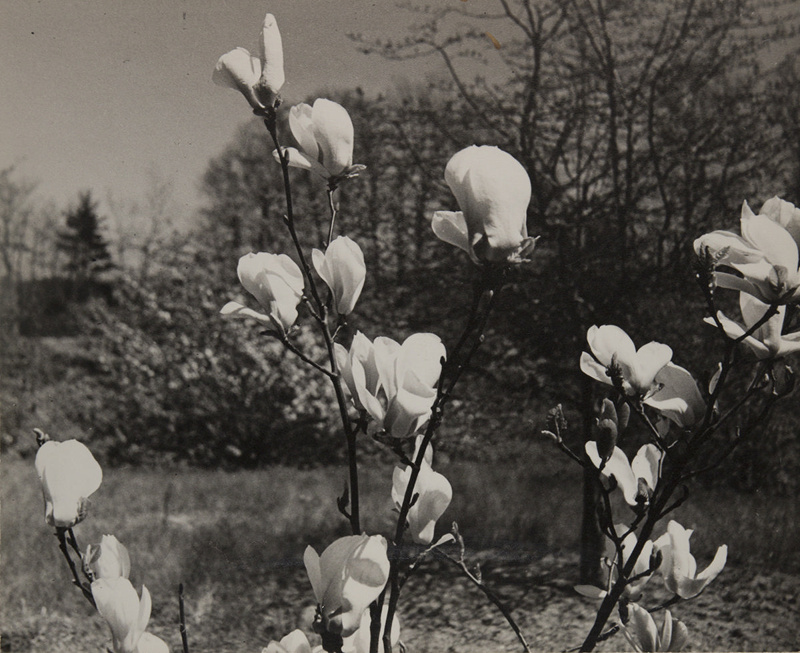 About this objectFlowers of a Japanese magnolia tree. The location is Durand Eastman Park in Rochester, NY. Medium and MaterialsGelatin silver print.